The best papers will be published in a special section of "Future Generation Computer Systems" (FGCS). 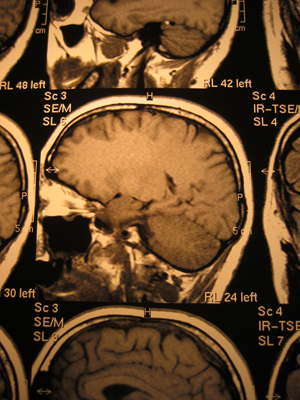 Medical image processing raises new challenges related to the scale and complexity of the required analyses, for example in studies that involve the federation of large data sets or in complex modelling and data mining. 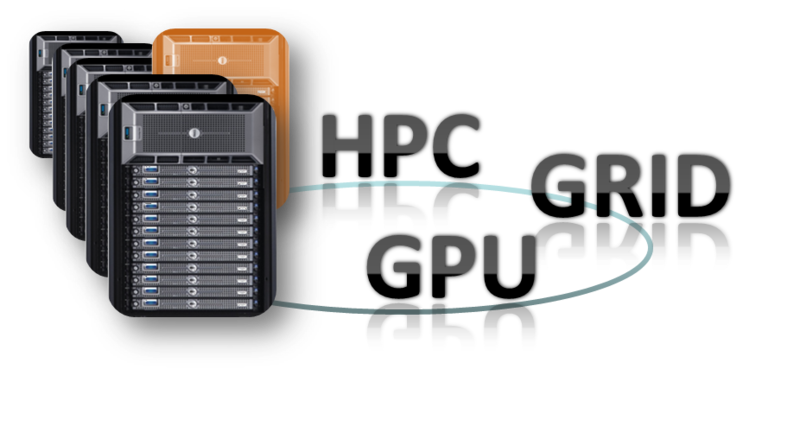 Grid and HPC technologies are addressing such problems by syndicating computing resources and providing tools for exploiting them, while additionally serving as vectors for structuring user communities. On a different scale but similarly, GPU-based processing is gaining more attention given its immediate benefits to users and close integration in imaging environments and practices. In the medical imaging area, Grids provide a foundational layer that can be utilized e.g., to build patient specific models, reduce computing time to meet clinical practice constraints, algorithms validation and optimization, or collaborative studies on rare diseases. Specific Grid initiatives are thus emerging worldwide, demonstrating a growing interest from the health community for such infrastructures and impacting on the way medical research is conducted. However, deploying medical image analysis applications on such infrastructures requires a proper understanding of the specific needs in this area. 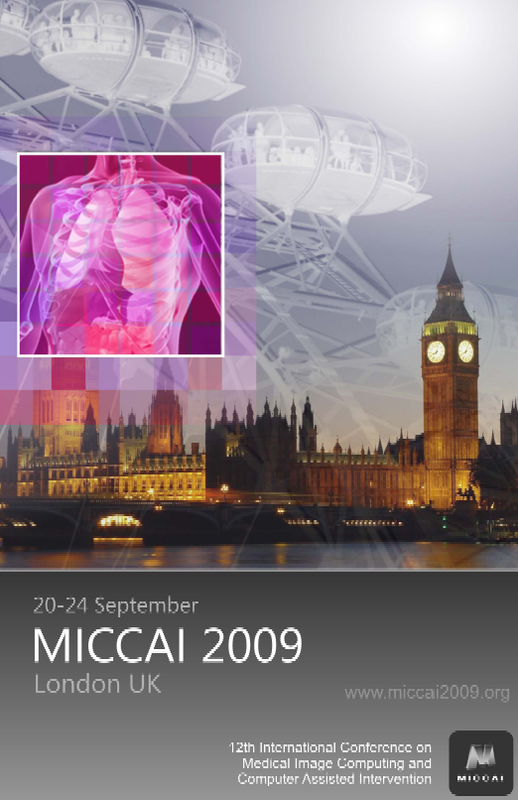 The MICCAI-Grid workshop aims at bringing together researchers using Grid, HPC and GPU infrastructures to address problems in medical image processing. The scientific objectives are two fold, (1) to demonstrate the current achievements of Grid, HPC and GPU technologies through concrete examples and (2) to precisely identify the fundamental problems limiting the adoption of existing systems and their interconnections from both a data and algorithms interoperability standpoint. Thus far, the MICCAI-Grid workshop has created a unique place where image processing researchers can debate on these aspects and become familiar with such technologies and international infrastructures being developed. MICCAI-Grid stimulates the community to build new collaborations and leverage convergence by taking advantage of the sharing and social capabilities of distributed computing and infrastructures. • Success stories and show stoppers. Please submit papers of up to 10 pages until June 5th following the format and instructions provided here.